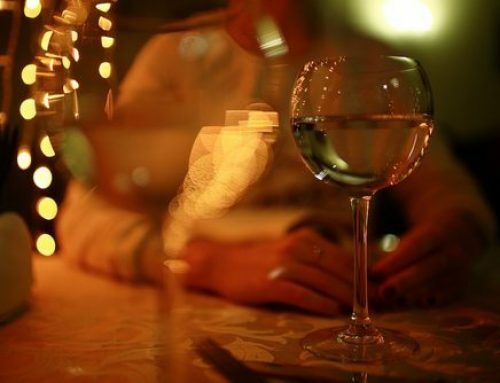 That pleasant evening with your friends at a favorite local restaurant may be more expensive than you planned: Pennsylvania has severe penalties for driving while under the influence of alcohol or controlled substances (DUI). Before you put your keys in the ignition, consider the consequences for your wallet, your reputation, your livelihood, and even your freedom. In 2003, the Commonwealth’s DUI laws were changed. The legal limit for DUI is now .08% – down from the previous .10.%. There is also a new system of graduated penalties, depending on 3 factors: your blood alcohol level (BAC), the severity of injuries and damages you caused while driving under the influence, and how many times you have previously been convicted of DUI. These 2003 changes also focus on treatment for alcohol or drug problems in appropriate circumstances. What is “Driving under the Influence”? If you are age 21 or older, you are considered by law to be driving “while under the influence” if your BAC is .08 or higher. 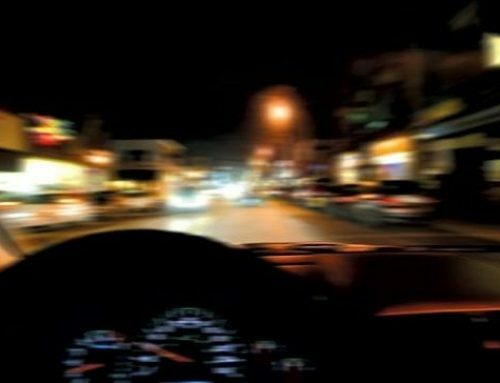 However, even if you have a lower BAC, or if you are impaired by drugs (or drugs and alcohol combined), you may also be guilty of DUI, if you are stopped by police for “driving erratically”: too slow or too fast, making wide turns, weaving in and out of lanes, driving through stop signs, or similar driving behavior. This “general impairment” can be proven by the police officer’s opinion that you were incapable of safely operating a vehicle on the streets of Pennsylvania. Pennsylvania has a “zero tolerance” policy for drivers under age 21 who drive with BACs of even just .02%. 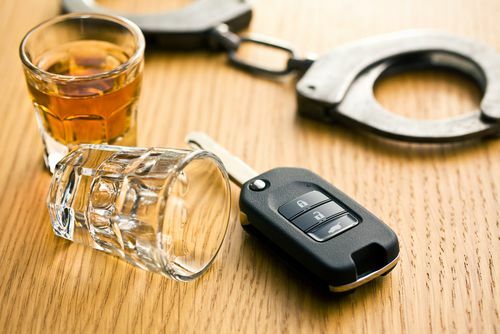 If you are convicted of DUI (.02% and above), there will be jail time ranging from 2 days to 6 months, suspension of your license for an entire year, and a fine between $500 to $5,000. Just by being licensed to drive here, you have agreed to take one or more chemical tests of breath, blood or urine if the police arrest you for DUI. If you refuse, your driver’s license will be automatically suspended for one year. This license suspension is for refusal to take the test, and can be imposed by PennDOT even if you are found not guilty of driving while under the influence. 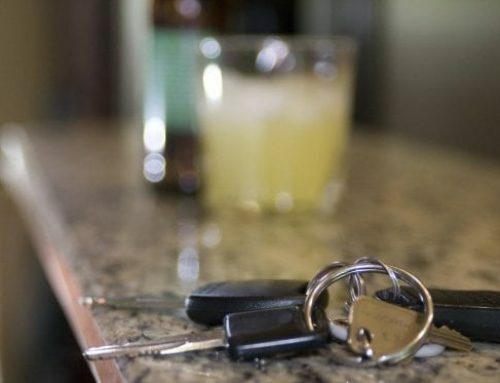 It will also be in addition to other license suspensions if you are convicted of DUI. 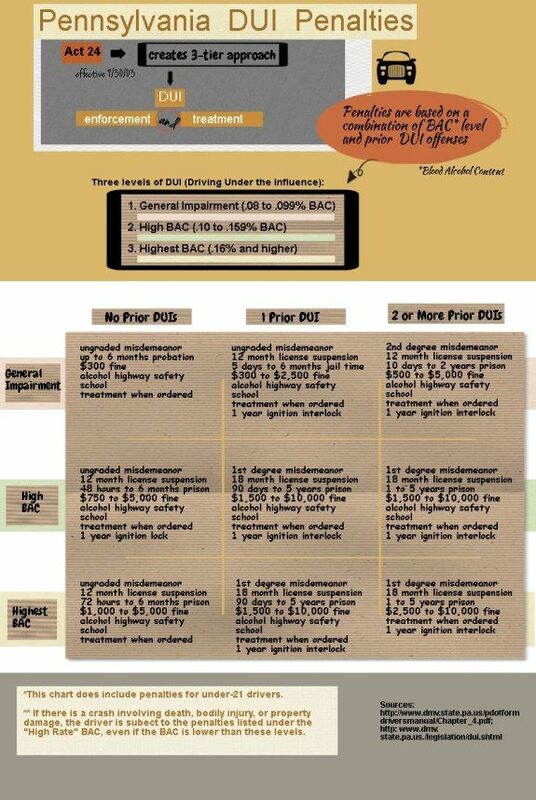 Generally, the penalties are arranged by (a) level of impairment; and (b) number of prior DUI convictions. The first tier is for “General Impairment” of .08% to .099% BAC. A first offense at that impairment level will result in 6 months probation and a $300 fine with no suspension of driving privileges. But, a third offense at that BAC level is eligible for 10 days to 2 years in prison, a $500 – $5,000 fine, and a full-year suspension of your driver’s license. The second-tier penalties are for “High Rate” BAC; that is, .10% to .159%. The third level is for “Highest Rate” BAC – .16% and over. There, too, the consequences for a DUI conviction are greater if this is not your first arrest. For example, for a third offense under the “Highest Rate” category, the penalties are: 1 to 5 years in state prison, a minimum fine of $2,500 and an 18-month suspension of your driving privileges. If you are involved in a crash resulting in death, bodily injury, or even property damage, you are subject to the penalties at the second-tier level, even if your BAC is lower than .10%. Within this three-tiered penalty system, there are possible court-ordered treatment program alternatives in certain cases. The goal of the Accelerated Rehabilitative Disposition (ARD) Program is to divert certain first-time DUI offenders out of the criminal justice system.